The Bewitched cookie jar.. The Bewitched cookie jar by Vandor. I own one & this cookie jar is hugeeee!. 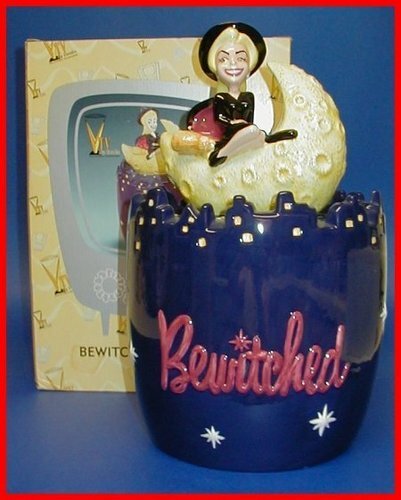 Wallpaper and background images in the Bewitched club tagged: bewitched samantha stephens elizabeth montgomery bewitched cookie jar bewitched collectables.